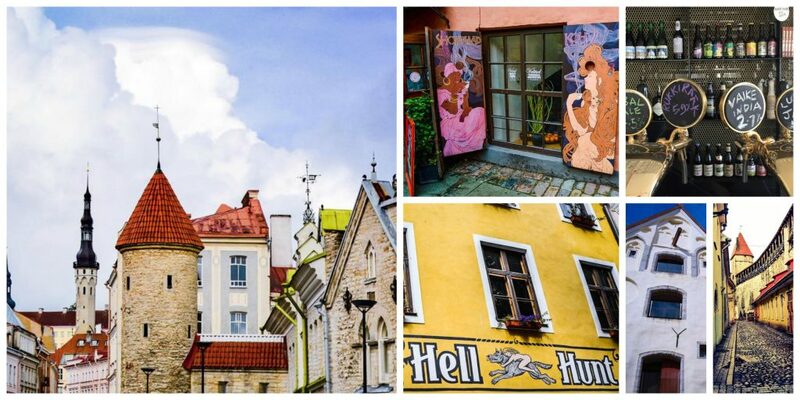 Tallinn’s medieval charm is no longer a state secret, so be sure to book well in advance for summer. 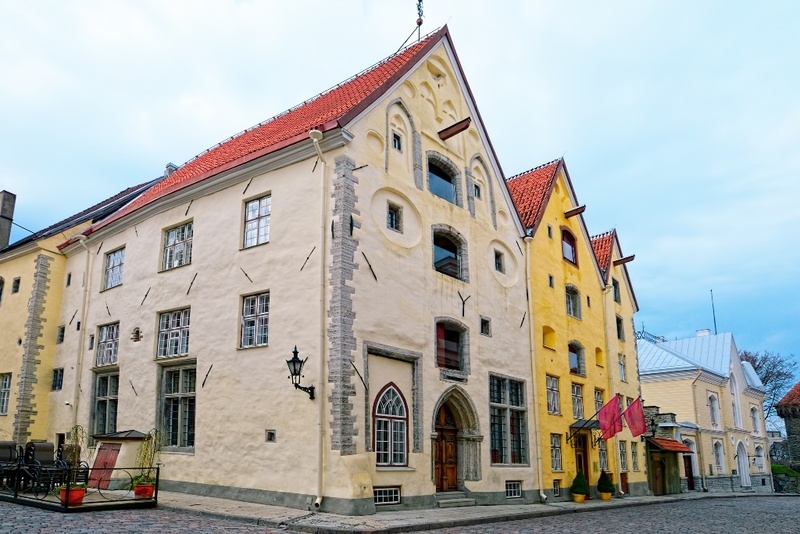 Still not quite sure if all the rave reviews on TripAvisor by other travellers is what you need to go with when choosing your accommodation in Tallinn, Estonia. Or does one have to stay in a hotel with a pillow-menu at all, if all you want to do after a long day of Tallinn Tours discoveries of a wonderfully enchanting medieval old town is to have a local craft beer and meet now people. Perhaps the invitingly vibrant hostel scene is just for you? Have a look at what we have listed below and hope this is of help when booking your flight to Tallinn next time around. By the way, the BEST selection of craft beer in Tallinn is served very literally by Pudel Baar – the Bottle Bar. They serve impressively over 200 beers and ciders, top of the list in the world and local delights located in the heart of the an industrial scene.